It's Friday, Friday, Friday! Wait.... it is Friday right? This week has been all over the place, and I've had SUCH a hard time remembering what day it is. I'm out of town for a theatre festival so my internet is a bit spotty, BUT I wanted to take some time to share about a reeeeeeeeeally exciting collaboration to THE Annie Wiltse. Did anyone read The Sisterhood of the Traveling Pants books while growing up? Or see the movies? Before going their separate ways, four girls found a pair of jeans that magically fit them all, and they spent the summers mailing them back and forth, documenting their adventures. Well, we wanted to do something similar, only with our own creative spin. On Monday we launched the Sisterhood of the Traveling Bible! Yes, that's right! 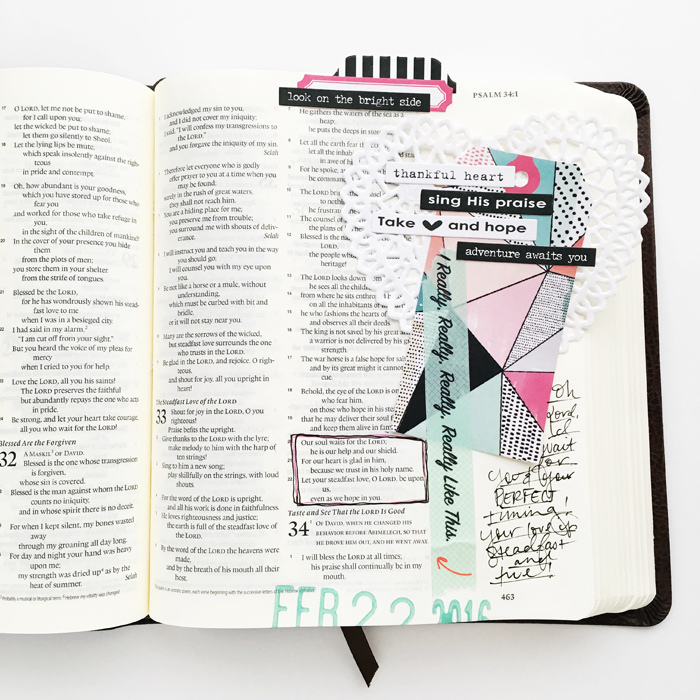 There is now a journaling Bible making its way around the country and YOU have the opportunity to join in today! We announced it on Periscope (catch the details HERE), and I'm thrilled to get to fill you all in here, too. Follow this link and fill out the form: SISTERHOOD BIBLE. You will be contacted with the name of the person you will receive it from, as well as the info for who you will send the Bible to next. Please be patient as we match everyone up! When you get the Bible, create and date your page, sign the back of the Bible, and send it out in 3-5 days. 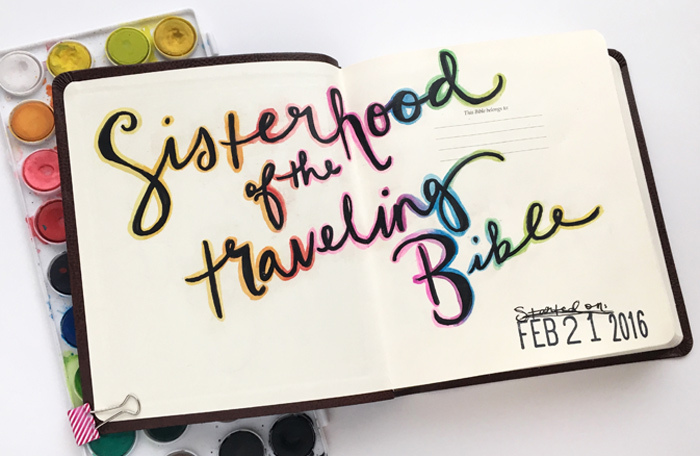 Snap a shot of your page and tag it #sisterhoodtravelingbible on Instagram so we can see the beauty you've created and keep tabs with where the Bible has gone so far. Don't forget to follow @sisterhoodofthetravelingbible to keep up with its journey, too. Lastly, this is not a requirement but a request, we ask that you make a donation of any kind to Shama Women. We want to bless not only the women in this Bible swap but also bless women around the world! You can read more about Shama Women HERE and donate HERE. 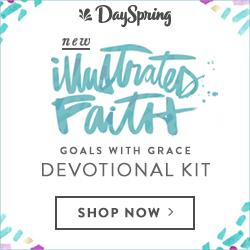 If you are new to Illustrated Faith, what a fun way to get started! The goal is simply to connect this community as we creatively connect with scripture. We would LOVE to have you join in! We added a page in the front with a little note from us and a brief introduction to getting started in the margins of this Bible. We would love to see YOUR style and hear about what YOU are learning from the Lord! Below is the page that I made before sending it off to Annie. I have loved spending time in the Psalms over the past year, and it is my favorite place in the Bible to illustrated my faith. I also want to emphasize DATING the page you create, be it in the traveling Bible or your own. It has been so cool to flip back through the journaling Bible I used in 2015 to see what I was learning at this time last year and what the Lord was speaking to me in different seasons. 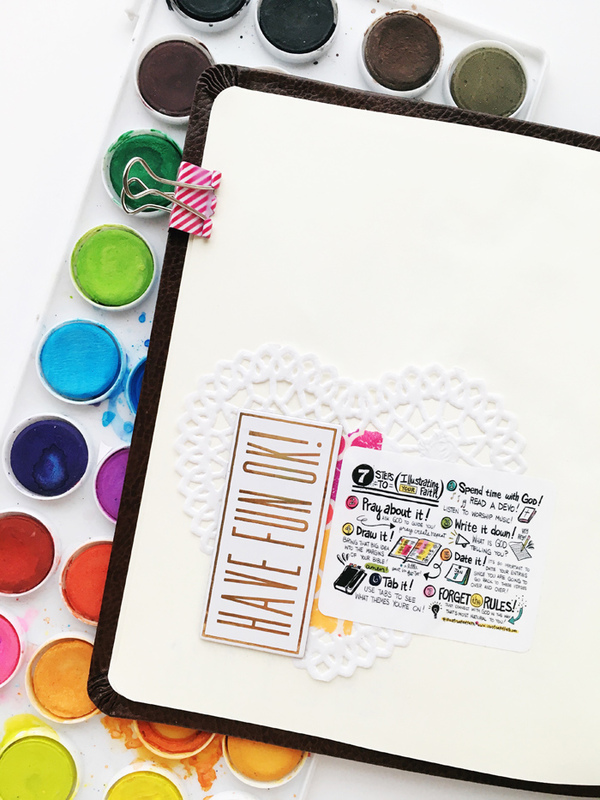 On this page, I used the mega date stamp by Studio Calico with a fun teal ink pad from Illustrated Faith. I also have a slight obsession with the mini heart doilies from Target's dollar section, so of course that had to be included, too ;) I finished it off with a tiny bit of journaling along the side, and VOILA! My page was ready to go! Illustrating your faith does not have to be overly complicated. Use what you have where you are to document what you are learning in this season. That's it. Look to Jesus for inspiration. Ask HIM what you should draw/do/journal. It's that simple. I can't wait to see what you create! Follow the steps above to sign up, and we'll follow along at #sisterhoodtravelingbible on Instagram. Oh, Monday. Hello beautiful! I never thought I'd enjoy Mondays as much as I do this semester. On Mondays I don't have class until 6:45PM which means I could sleep in if I wanted to and essentially have one more day of the weekend. However, that has yet to happen and Mondays have found themselves full of appointments and travel, but one of these days I'll really get to soak it in. If you're around midday, catch me on Periscope for week 20 of Make Monday Meaningful! I'm also particularly thrilled when the first day of the month falls on a Monday. It's like two fresh starts in one! Below is a recap of January's major goals, followed by monthly, weekly, and daily goals for this February. We get an extra day this month and I can guarantee I'm going to need it to make what needs to happen, well, happen. 1. Spend a week prepping for the semester. Praise the Lord for a few days at home alone! I was so thankful for a few days to clean the house and prep for my final semester. Speaking of... I put graduation on the calendar last night. Ahhhhhhh! 2. Visit Seattle for Erin & Ben's wedding. Another win! I spent three and a half days in Seattle, and it was absolutely glorious! The wedding was beautiful, and I even got quality one-on-one time with the bride over a luxurious mani/pedi. I saw so many sweet friends and the weather was actually pretty nice! 4. Direct Almost, Maine well. We open two weeks from this Thursday! This first month back at it has been so much fun, and I am overjoyed at how it is all coming together! The new set is gorgeous, my actors are working so hard, and it's becoming more and more real every day! 5. Make progress on my teaching certificate. I've applied and submitted everything I can online, and this afternoon I have a phone call with the company so I can keep moving forward. 7. Host the Brave Love Book Club. YES! Month one can be checked off! 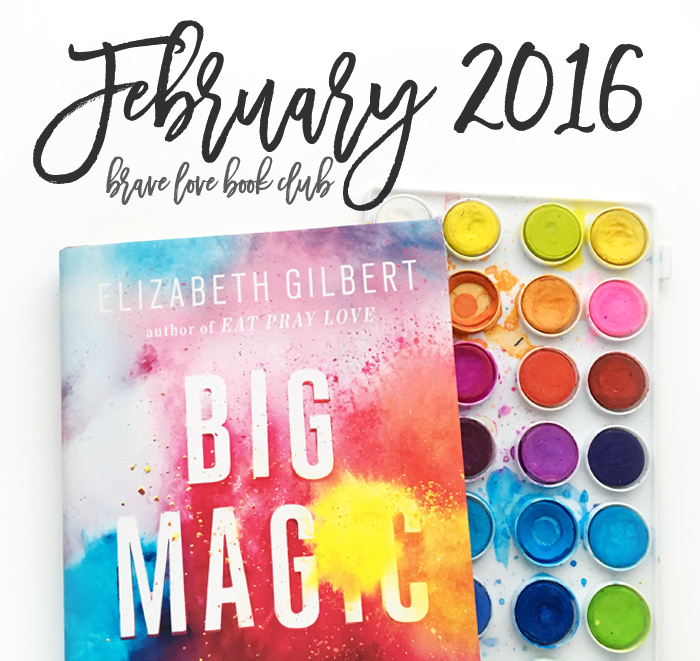 In January we read Restless by Jennie Allen, and check back this Wednesday for details about the February pick, Big Magic by Elizabeth Gilbert. 8. Read 5+ books. 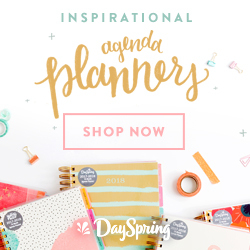 I didn't read the books listed on my January goals post, but I certainly met the mark! Last month I read The Heir, Red Queen, The Life-Changing Magic of Tidying Up, Restless, Living Well Spending Less, and Cruel Crown. 6/52 done for the year! 9. Contribute to the Illustrated Faith team. Done and done! You can read my posts for the Illustrated faith blog here and here! Also, check out their Etsy shop to catch the latest stamp sets. They're so fun! Now that January is under wraps, let's move on to this month's goals! It's gonna be a jam packed few weeks, y'all. Wish me luck. "Live in me. Make your home in me just a I do in you. In the same way that a brand can't bear grapes by itself but only by being joined to the vine, you can't bear fruit unless you are joined with me. I am the vine, you are the branches. When you're joined with me and I with you, the relationship is intimate and organic, the harvest is sure to be abundant. Separated, you can't produce a thing. Anyone who separates from me is deadwood, gathered up and thrown on the bonfire. But if you make yourselves at home with me and my words are at home in you, you can be sure that whatever you ask will be listened to and acted upon. This is how my Father shows who He is --when you produce grapes, when you mature as my disciples." 1. Direct Almost, Maine and survive the run of the show! We have one normal week of rehearsals left before we tech and then the show OPENS! I can't believe it's already almost here! I want to do well these final few weeks and end with a show I'm proud of. I'm already so pleased with it, but I know we can keep improving. 2. Finish my thesis/creative component writing. For real this time. I'm tired of it hanging over my head. Today I'm knocking out a big chunk! 3. Read 5+ books. This is a repeater, and I'm totally okay with it! On the list for this month is Prayer by Timothy Keller, The Siren by Keira Cass, My Fringe Hours by Jessica N. Turner, Big Magic by Elizabeth Gilbert, Anne of Green Gables by Lucy Maud Montgomery, and Glass Sword by Victoria Aveyard. 4. Study the Gospels. There are six weeks until spring break, and I want to spend intentional time each week in the gospels, re-familiarizing myself with the stories and truths I grew up on. 5. Make progress on my teaching certificate. This is yet another repeater. Hopefully I can actually cross this one off next month! 6. Simplify. Get rid of the excess and keep from bringing more in. I made great progress on this with going through my clothes, bags, accessories, and toiletries through the KonMari method last month, and I want to push it further. I am prepping an instagram sale of clothes, bags, and jewelry, but I'm honestly not sure when that will go live. 7. Attend KCACTF and learn as much as I can. I'm headed to a theatre festival at the end of the month, and I'm so eager to learn as much as possible while I'm there. Plus a week away from school will be nice. 8. Begin the Naptime Diaries Lent study. 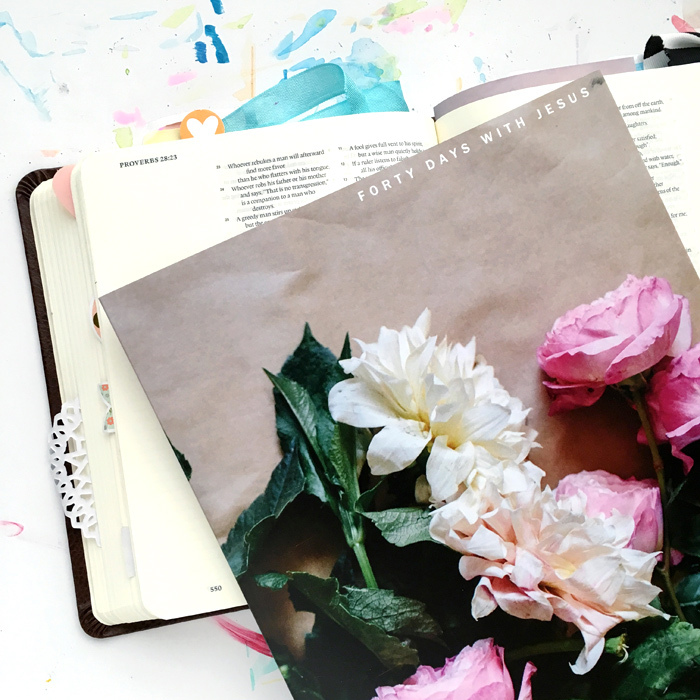 The sweet NTD gals send devotionals to the Illustrated Faith creative team, and it is simply gorgeous! I have not intentionally studied or practiced Lent before, so this will be a first. It begins February 10th, so there are only a few days left to order in time to start with all of us! Also, use the code ILLUSTRATEDLENT for 15% off everything in the shop! 9. Document January in One Little Word and Project Life. I started an album for this year, and I simply haven't sat down to work on it. There are some fun collaborations coming soon, so I want to make time to make this happen. 1. Contribute to my creative teams: Illustrated Faith + another soon to be announced! 2. Meet with my girls for discipleship. 3. WRITE as He leads! Fiction, devotional, blogs, whatever it may be. 4. Blog 2-3 times per week. 6. Track meals on My Fitness Pal. 7. Catch up on inboxes/texts each Friday. 1. Bible study (Gospels / In the Wait / NTD Lent / Illustrated Faith). 3. Make meals at home. 6. Read 20 minutes before bed (instead of scrolling social media). It's a big, big month but breaking things down in this way should help make it more bearable! I'll keep you updated along the way, don't you worry. And don't forget today's PERISCOPE! What do you want to make happen this February?